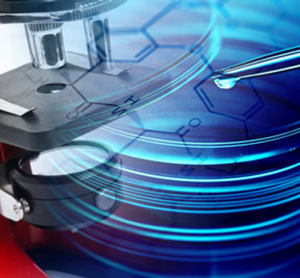 Quotient Clinical is a specialist pharmaceutical R&D service business, helping customers worldwide to advance their new drugs through clinical development. 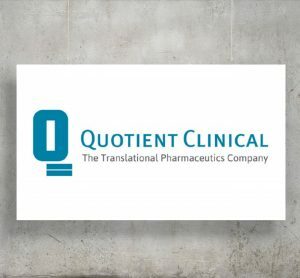 For more than 20 years, Quotient Clinical has brought innovation to the drug development process, by pioneering a unique Translational Pharmaceutics® approach which integrates formulation development, real-time GMP manufacturing and clinical testing. 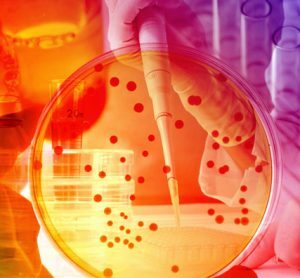 Human-ADME for companies needing to generate human metabolism and pharmacokinetic data to support drug development and registration. 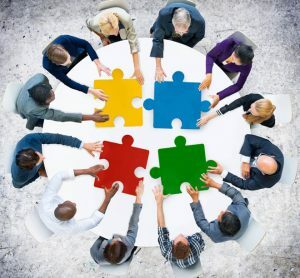 Quotient Clinical’s worldwide customer base includes leading pharmaceutical and biotechnology companies in Europe, USA and Japan, ranging from large pharma to mid-size biotech.